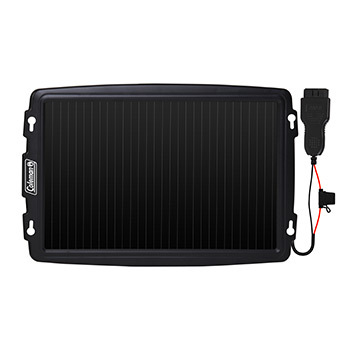 3.5 Watt, 12-Volt Solar Battery Trickle Charger with OBD-II Connector - SunForce Products Inc.
Trickle charge your vehicle's 12V battery with the Coleman 3.5W Trickle Charger with OBD-II Connector. 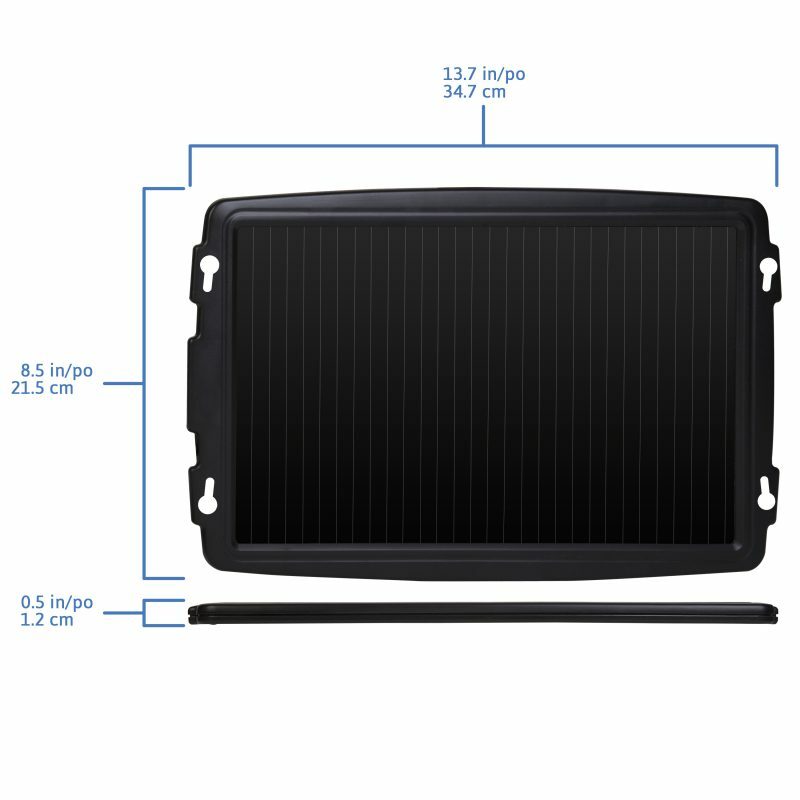 What type of batteries can this solar panel trickle charge? 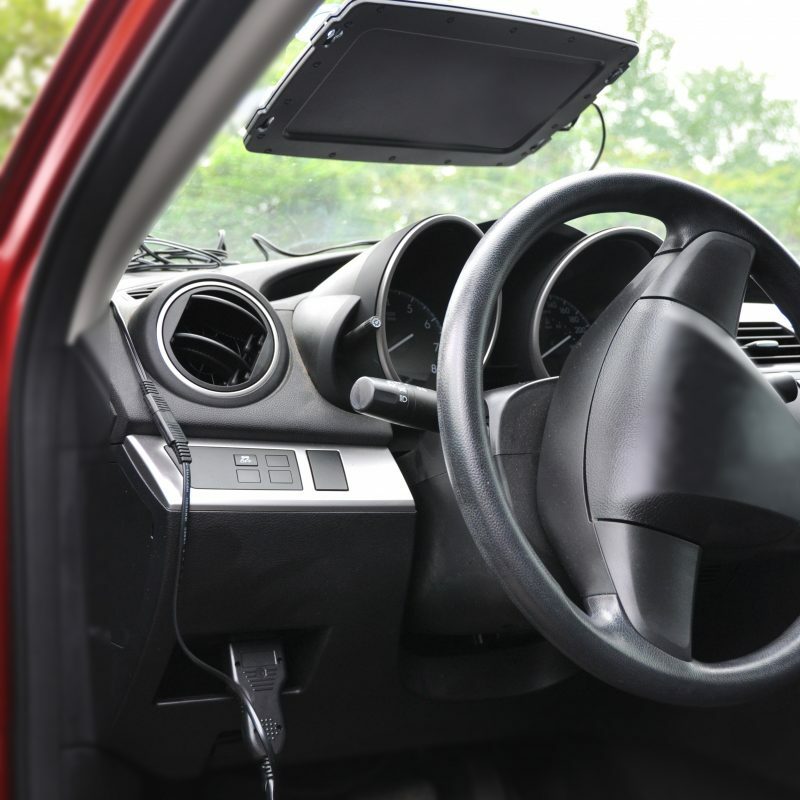 What is an OBD-II connector? 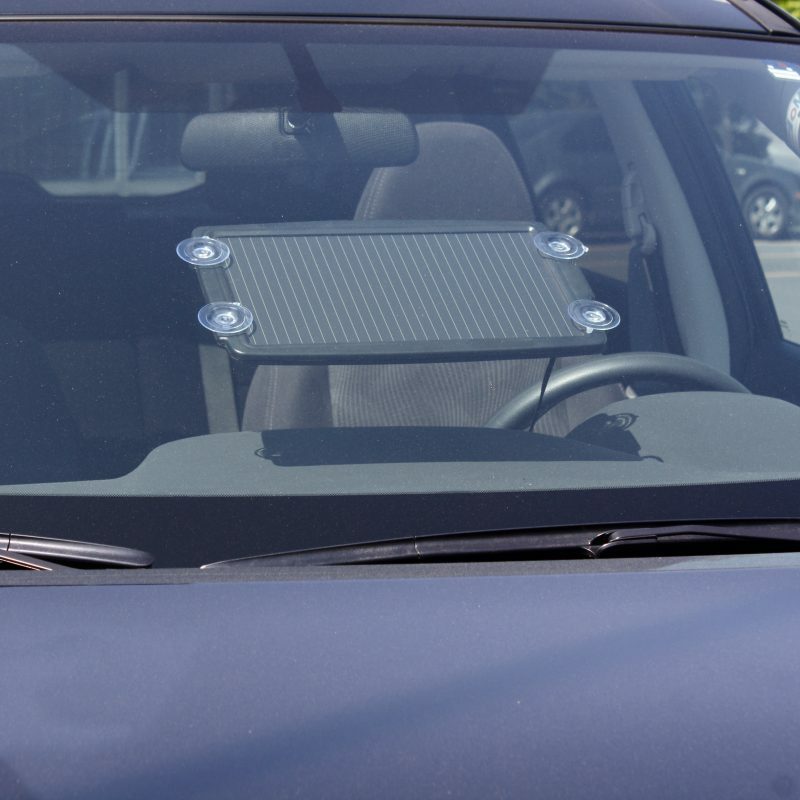 The OBD-II connector allows the solar panel to charge through a vehicle's On-Board Diagnostic Port. 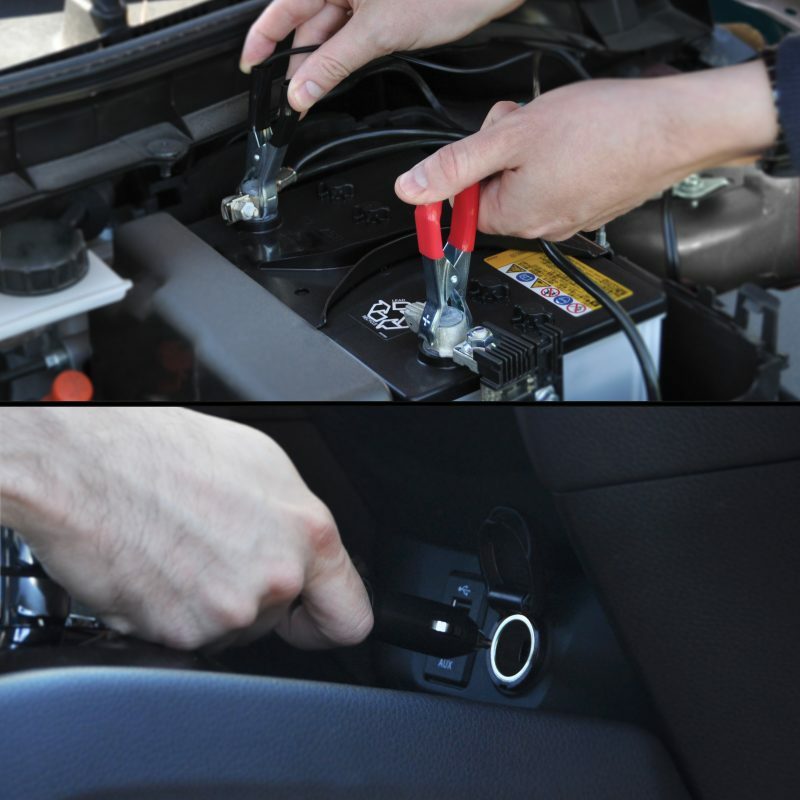 This method of charging is ideal as the OBD-II port is always live. 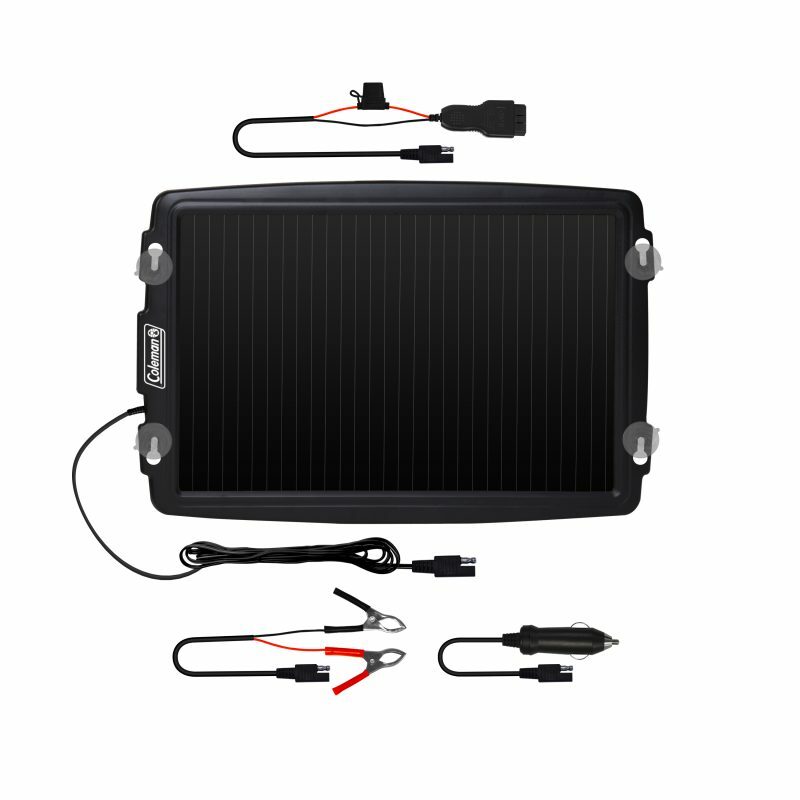 A trickle charger is designed to slowly increase a battery's voltage, offsetting any natural decrease. The actual time to charge a battery is governed more by the size and condition of the battery than the trickle charger.